Enterprise solutions based on cutting edge technology. What makes Angular best for your Web App? Angular provides support to build progressive Web applications, Native Mobile applications and cross platform desktop applications. Enables Client Side application development in a clean MVC (Model View Controller) and MVVM (Model-View & View-Model) using two-way data binding. Capable of creating single page application in a clean and maintainable way. Provides a mechanism to support SEO friendly web applications with lightning fast rendering using Angular Universal. Angular is developed by Google and supported and adopted by a large developer community around the world. How Matellio’s Angular Development Gives you an Edge? Here is how choosing Matellio’s Angular development services gives you an edge. With years of experience, our engineers leverage their expertise in advanced technologies to deliver high-performing web solutions across various verticals. Following proven procedures and methodologies, we ensure that the web applications developed by us fulfill every promise requirement while taking care of every related to it. Team Matellio takes pride in delivering the client with value-added Angular development services that closely focus on highest client satisfaction. With Matellio, every client is offered with flexible engagement models tailor-made to meet the diverse requirements of the client’s business perfectly. We foster the web applications that are future-ready to meet the expanding industry requirements without compromising the quality standards. Team Matellio vehemently follows the completely transparent approach that helps the client to stay updated on the project status. 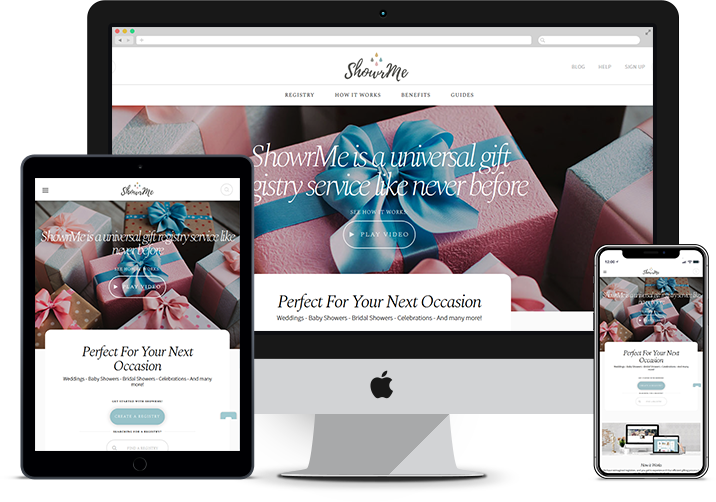 ShowrMe is an eCommerce platform that provides efficient Registry management to the users. It offers the users with a widely curated list of products, known as a catalog, to choose from. After signing up, event organizers can browse through the catalog in order to select the products they wish to add in the publically visible registry. Once accessible to the public, buyers can select the product they would love to gift and order it to their dispatch directly from the store. Users can search and filter the products according to specific requirements like preferred service provider, price, store, and a lot more. 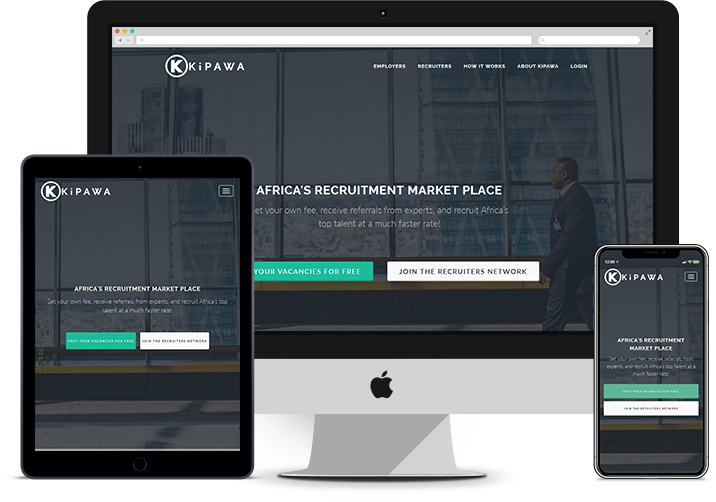 Kipawa Hub offers a digital employment solution for users seeking job opportunities and the employers who are looking for a great team across Africa. It pioneers in providing a full array of job seeking, career management, recruitment, and talent management products and services. Registered recruiters, independent consultant, established employment agency, executive search firm or professional headhunters can use this tool to post the job vacancies and explore the top-rated CVs curated by the partner portals. As a job seeker, you can benefit from Kipawa Hub by expanding your reach beyond geographies and impressively present your portfolio. 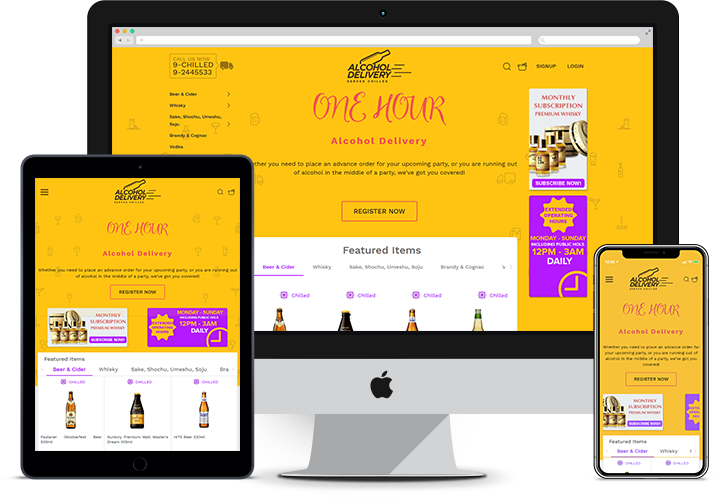 Alcohol Delivery is an eCommerce website that offers the users convenience of ordering alcohol whenever they need. Shoppers looking for liquor of various kinds can sign up using their social profile credentials and browse through the website to order from the largest collection of beers, wines, spirits, etc. Users can use the Search functionality of the online marketplace to look for the specific products in their wishlist and filter the results based on various criteria. The successful purchases also earn the users loyalty points which get credited to the wallet integrated with the store. Buyers can use these loyalty points to buy the liquor exclusively available for them. With Alcohol Delivery, users can also get the delivery at a specific time. In addition to this, users can avail the gifting facility in order to gift their loved ones with the top-rated liqueur. At Matellio, we deliver extraordinary Angular solutions. Our team of experts is highly skilled in advanced tools and technologies that help you re-envision your idea into a great web app, with precision. If you have a project idea that has potential to bring great disruptions in industry tomorrow, get in touch with our innovators today. Rest assured, no details go out of this room. 2019 © Matellio LLC. All rights reserved. We at Matellio understand how important this project is for you. We will ensure beginning of this river ends in amazing grand sea of success. Thank you for reaching out to us. We will get back to you within 24 hours.